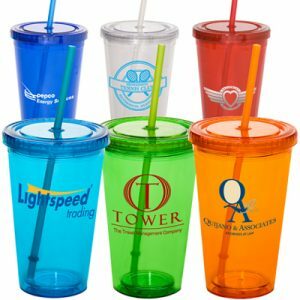 Our Custom Venice 14oz Travel Mug is one of our most popular promotional mug designs. 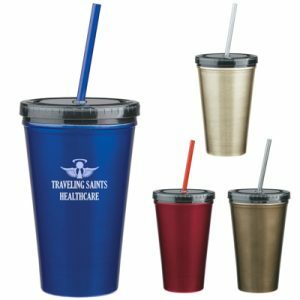 Great for anyone who loves coffee, this promotional mug features a double-wall build to keep any and all liquid inside hot for hours at a time. 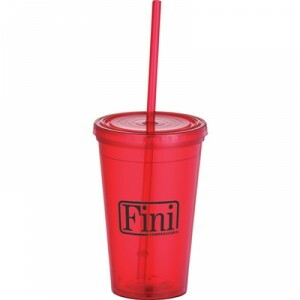 And with a push on lid designed to prevent spills- how can you go wrong? 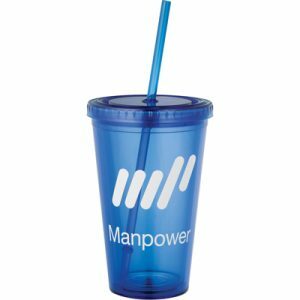 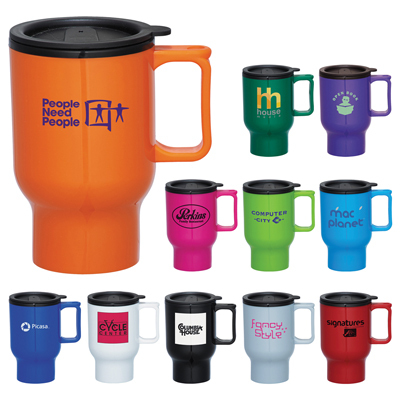 Great for handing out to employees and for trade show events. 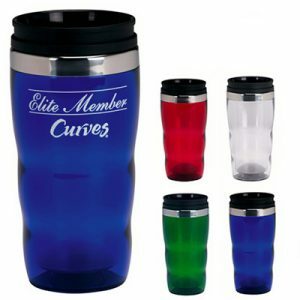 Double Wall design keeps coffee hot!